If you have recently started reading and learning more about social media, you will know that Instagram in June, this year, hit 1 billion active users. This towering growth confirms the strength of Instagram in the social media landscape and how it is starting to become an essential component of digital marketing strategies. Over the past few months, more and more businesses have begun to focus on Instagram as well. Back in 2016, Instagram introduced a controversial feature which many found to be a rip off from Snapchat; yes, Instagram Stories. 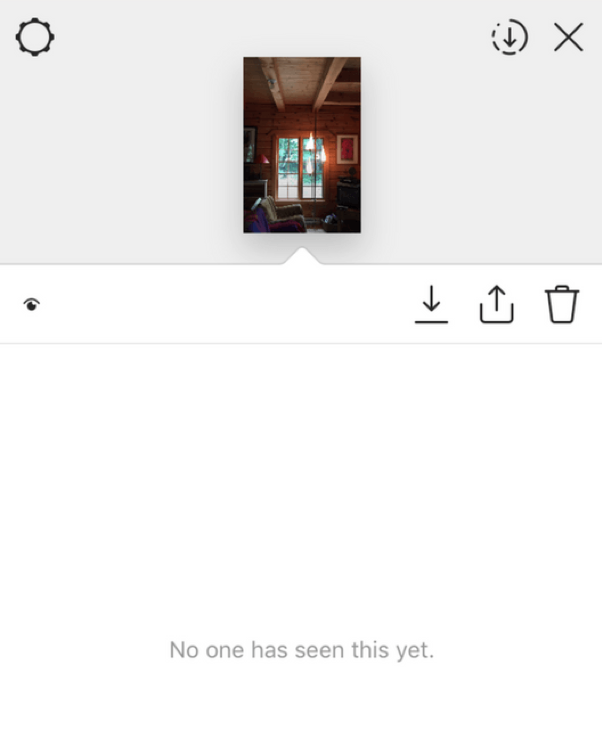 Let’s face it; Instagram Stories are convenient to view, and since they are at the top of your feed, you never miss any. With that said from a consumer’s perspective; it has grown to become of more importance for brands. Most brands like to keep their Instagram feeds patterned and not a place where they post anything and everything. Instead of becoming a brand that would post content which does not align with their previous uploads, this is a great feature to use. It vanishes in 24 hours. And therefore, I am writing today. 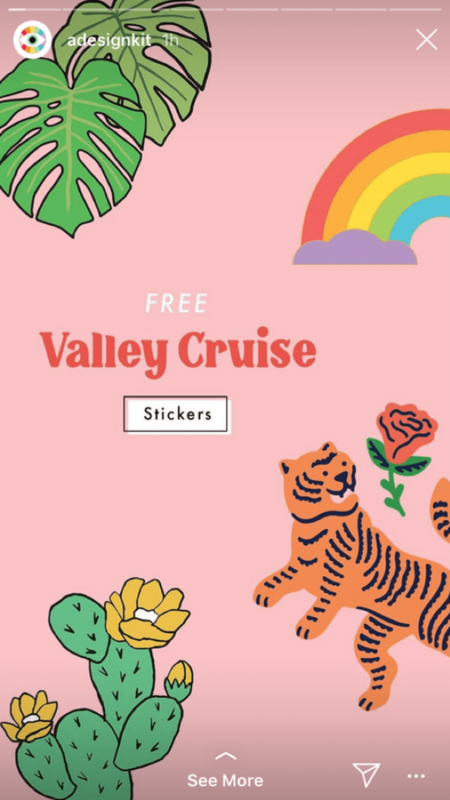 By the end of this step-by-step guide, you will know the ins and outs of using Instagram stories as a business or a brand, conclusively. 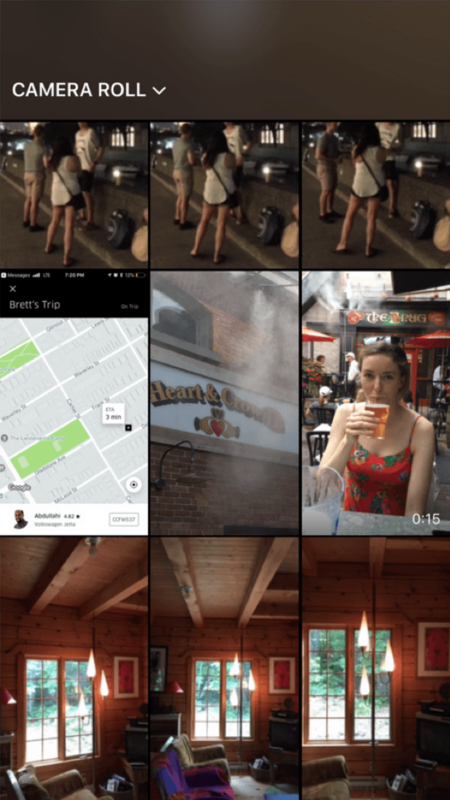 Instagram stories are easy to use, and in my opinion, the feature is a lot simpler than that of Snapchat, particularly after Snapchat’s design changes. 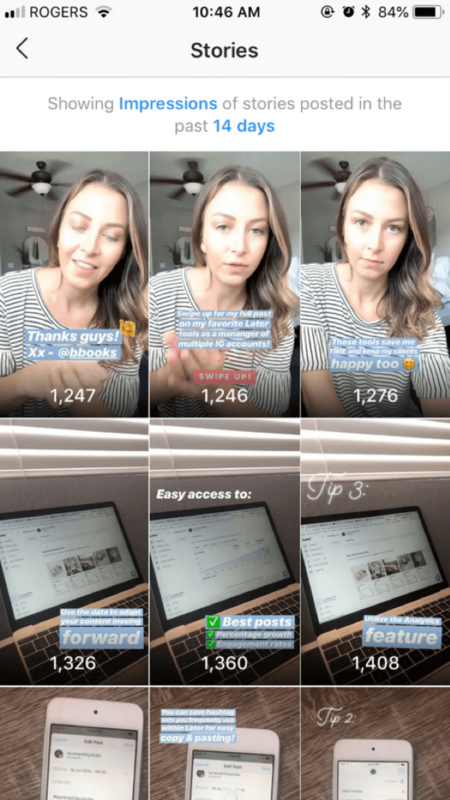 Before learning about Instagram stories, I will take you step-by-step through the entire process of how to create an Instagram story. 1. 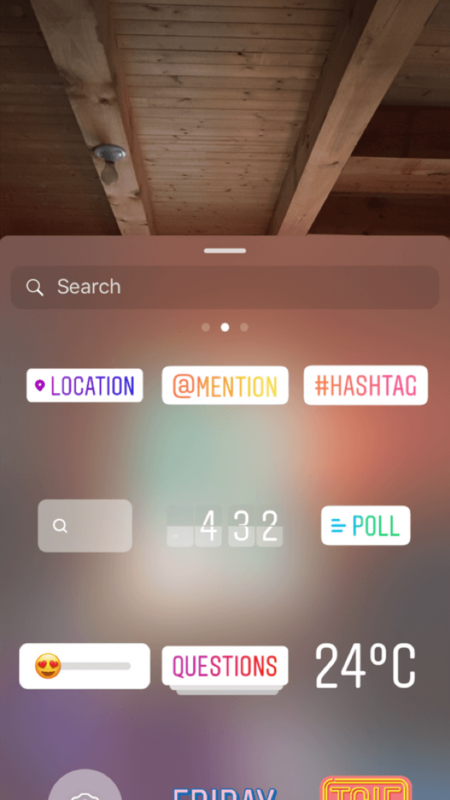 You can create an Instagram story by either swiping right while on the home tab or by clicking the camera icon on the top left of the home tab. 2. Now you can either take a picture or record a video by pressing down on the record button. Instagram further gives you multiple options on this screen like type, live, normal, boomerang, superzoom, rewind or hands-free video. Left of the record button: You can select your most recent picture from your camera roll. 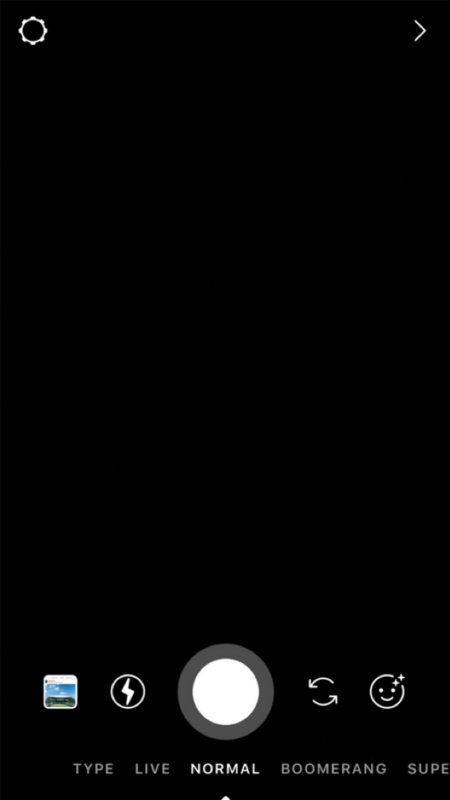 As for the ‘lightning icon’, that is to turn the flash on or off. 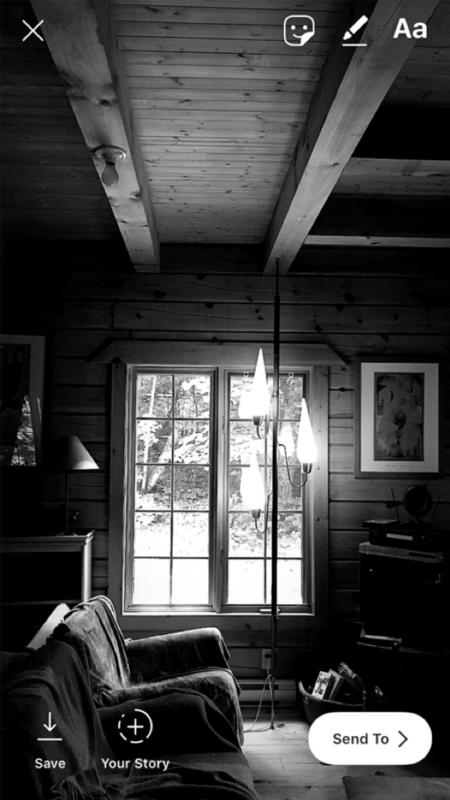 Right of the record button: You have the ‘spiral arrows’ which allow you to switch between cameras (front and back), while the ‘smiley icon’ is if you would like to use Instagram’s picture filters. Top right: The ‘arrow icon’ is to take you back to the homepage. Top Left: The ‘settings icon’ leads you to the story control panel. 3. If you scroll up while in step 2 (above), you will gain access to your camera roll. Hence, you can use your previously taken photos and videos to post as your story. If you are planning to post an image or video taken 24 hours before uploading to an Instagram story, it will automatically show the day, month and year, when finalized. However, you can remove the date sticker by dragging it to the trash can. 4. After taking or uploading a picture or video, tapping anywhere on the screen will bring up the text tool. Typing ‘@’ allows you to tag anyone or a page, while typing ‘#’ will let you use any hashtag. Hashtags help your Instagram story to gain more visibility, but, we will get to that later. 5. You can doodle on your story by using any of the three pen styles in multiple colors. Using the eraser tool will help you remove any doodle you are unhappy with. 6. Swipe up to use stickers or by clicking the sticker icon on the top right of your screen. 7. Swiping left and right will allow you to apply different filters, for example, grayscale. 8. You are now set to publish. Tapping the ‘Your Story’ button at the bottom will post your story. Once published, your story will appear on every follower’s profile at the top of their homepage. They may also view your story by tapping your profile picture. 9. Curious who viewed your story? While viewing the story yourself, swipe up to know how well it did. 10. You can view analytical data for your stories too, but only if you have a business profile. If you are a business and have not converted yet, I highly suggest you do to make this guide more meaningful. Click the insights icon on your business profile page and click ‘Get Started’ in the stories section. Now that you know how to create an Instagram story, you need to strategize and tailor your stories according to your business. In the process of doing so, it is crucial to learn how Instagram’s algorithm works for stories. 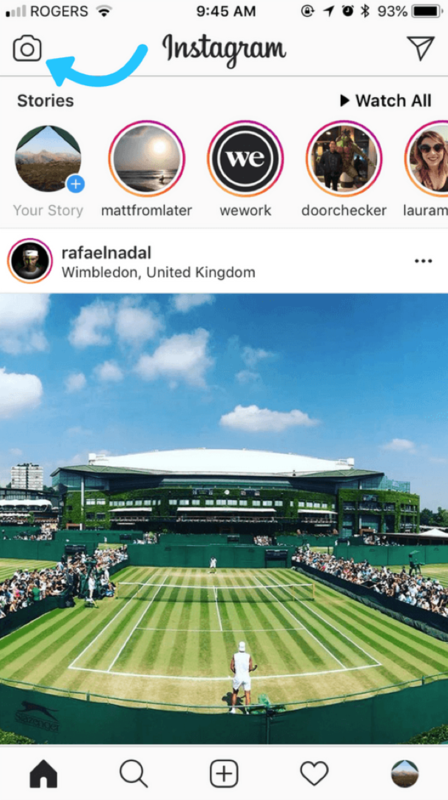 Not too long ago, Instagram added stories to the top of a users’ explore feed. For businesses, this is a more significant opportunity to be discovered by new potential followers, regardless of whether they follow you or not. As a business, your new aim is to get your stories featured on the users’ explore feed. And if accomplished successfully, you will potentially gain tons of engagement and new followers. Instagram’s algorithm can be finicky when you are posting content on your profile too often. However, when it comes to stories, Instagram does not penalize, if a profile is uploading stories too often. Primarily, this is because Instagram stories are only available to view for 24 hours; hence, Instagram does not worry about one story overtaking another. For users, some stories can interfere with their preference, given if they wish only to follow a page and not their stories. To tackle that, Instagram launched the mute feature on stories soon after starting Instagram stories. All in all, don’t worry about how often you post in your Instagram story. You can conveniently post it back to back! Remember this; timing does not matter with Instagram stories. 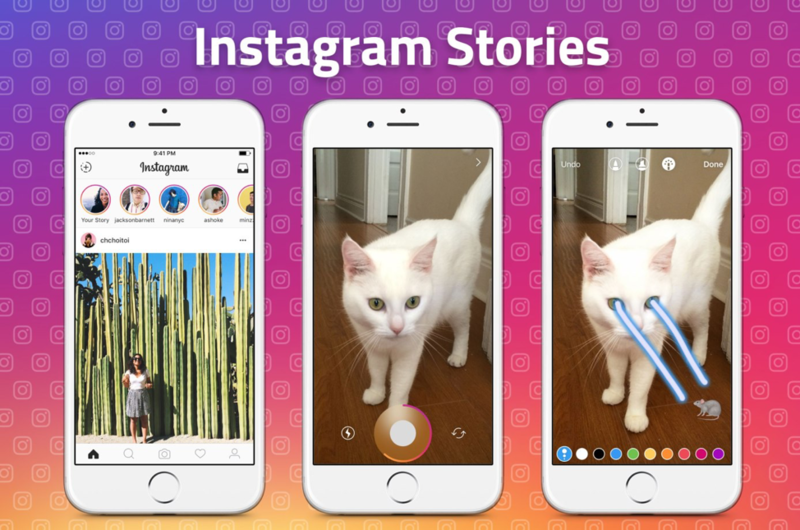 Unlike regular posts, where businesses try to publish content when their users are most active, Instagram stories work differently. Content published on Instagram stories remains available for 24 hours. So, even if you publish an Instagram story at 4 AM in the morning, it will be the first thing your followers see when they wake up. More so, even if you have been posting stories at a time when you would assume that most of your followers are at work, it still wouldn’t matter, since your story would be the first they would view on the train ride home. Hence, you have 24 hours to make an impact. Post at any time. Now that you know how to create an Instagram story and when to post it, it is time to move on to the bigger piece of the puzzle. Instagram stories are a fun way to share more about your business by posting content that may not necessarily reflect your page’s ideology. 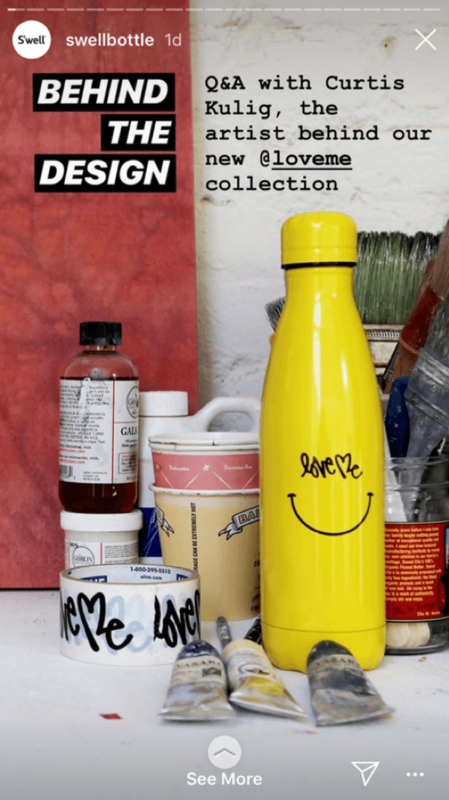 I have put together best practices for Instagram stories which help all businesses to get the most out of this lovable Instagram feature and reach more people. Instagram stories allow businesses and even individuals to share with their audience more than what their feed shows. Let’s assume you run a fashion page for instance. You probably post high-quality, relevant content which your followers love browsing through and engage with. However, your business has something funny to share like what happened in the office, but the situation does not match the type of content you would usually publish on your page. 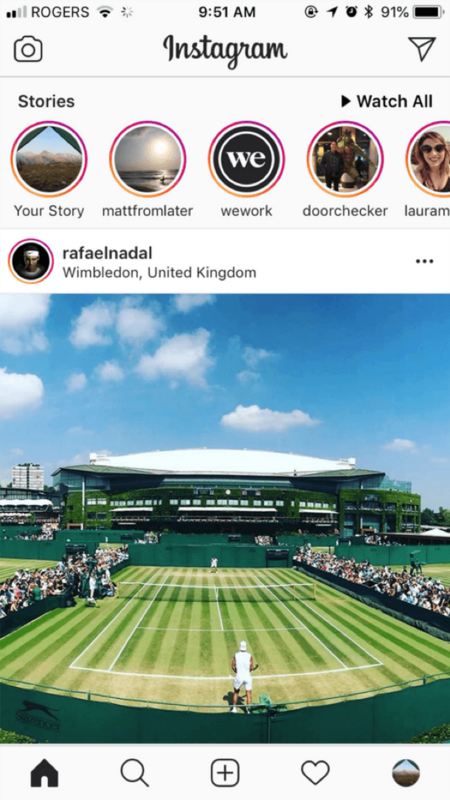 Instagram stories which bring forward the team, your office space, and internal affairs, develop a more significant connection between your business and your followers. Although this is only the type of content you publish, there is a lot more you must do to create discoverability of your business. This feature is the highlight of Instagram stories in my opinion. 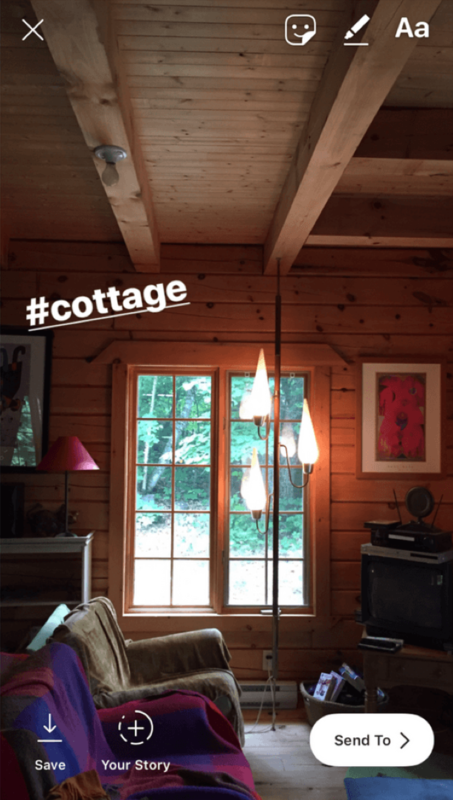 Tagging a location in your Instagram story is like tagging it in a regular post. Hence, this allows your Instagram story to have more possibilities of being discovered within those location tags. 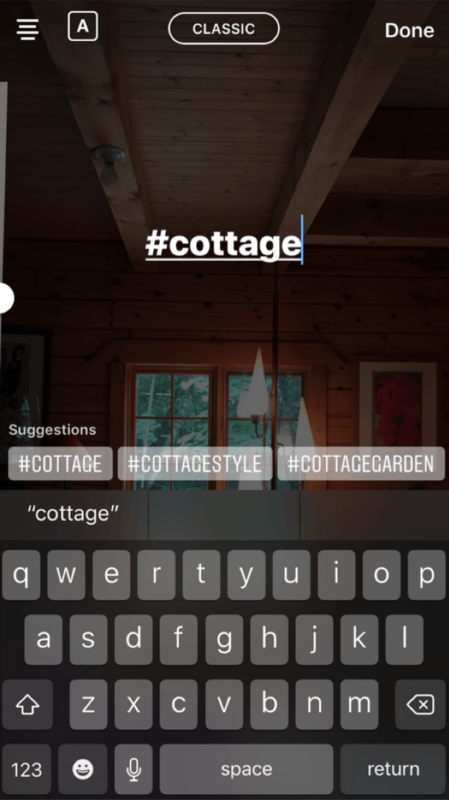 Similarly, when you use hashtags in your Instagram story, it helps with more discoverability, which Instagram now allows users to follow. For the longest time, the only referral links you could add to Instagram was in your bio. That has changed. For the better. Instagram recently introduced a feature which allows you to add links that help to refer traffic to your website. 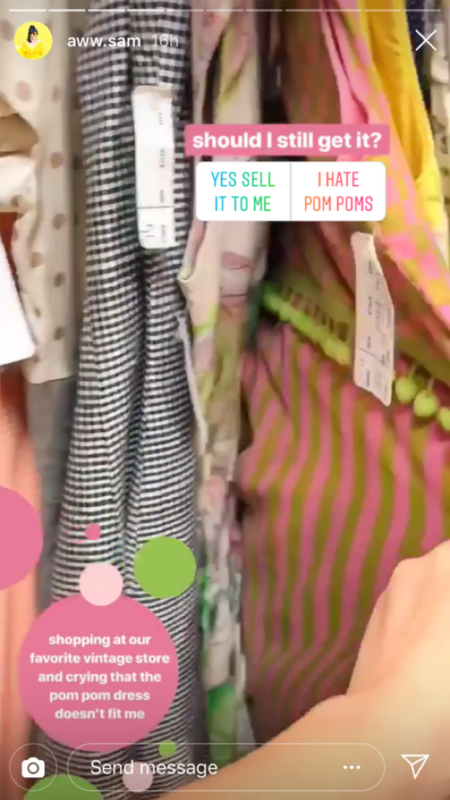 Many business pages are now using Instagram stories to market their products and services and asking viewers to swipe up. You know what happens when users swipe up? They land on your webpage. Undoubtedly, this is a blessing from Instagram. For years, I heard clients complain about them having a million plus followers but barely any conversions. With this, Instagram users land on a business’ specified landing page and as a result, businesses have witnessed significant referral traffic and growth in conversions. I will be honest here; this feature is primarily useful when you are in the affiliate marketing business or are an influencer. When you are campaigning for another brand or working as an affiliate, you prefer more and more referrals towards your partner. If this is the case, tagging your partner helps you in multiple ways. The more visitors you refer to the partner page, the happier they will be with you as a client, and it will be beneficial for you. Polls. Emojis. And Everything Nice. Another bunch of ingredients that have become successful for Instagram stories are polls or emojis. I am confident that by now you already know how useful Instagram stories are for businesses. Instagram’s feature of holding polls (very similar to Facebook), allows you to understand what your visitors like and dislike. It helps analyze your audience, and at the same time, it helps you engage with them often too. Moreover, polls can be used to ask questions as well. For instance, ‘should I publish more blogs like this one?’ With an option to suggest ‘yes’ or ‘no,’ you will be able to learn more about what you give to your audience. Tip: Create stories which give choices between two images and let your audience decide. Emojis aren’t something new to any user by now. Emojis are forms of expression instead of typing something out. If you are posting a funny video on your Instagram story, a ‘laughing’ emoji will work best to compliment it. LIVE videos have become a thing for social media users. The connectivity between LIVE videos and your audience is exceptional; it is real-time interaction. However, previously, for anyone to view a LIVE session on Instagram, they had to be active immediately, so they do not miss out. Now, things have changed because of Instagram stories. When your LIVE session ends, you can share the highlights of your session and post them as your story. Although, these highlight stories are on your profile for 24 hours as well, like photos and videos; it still gives you an extra edge. Like Snapchat, videos on Instagram stories only record for 15 seconds, and when you are recording a funny moment worth sharing, you don’t even want to miss a second. Storeo is a tool you must use. The app allows you to film an entire video and upon completion, it automatically slices the footage at 15-second intervals. 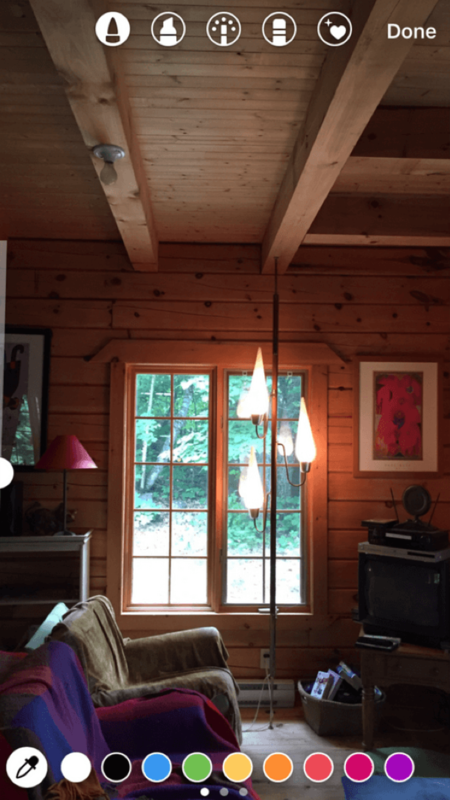 Instagram’s app boomerang is one of my favorites too. It is so much fun! The app turns snaps into something like GIFs loops which you can play forward and backward. Due to its popularity, Instagram incorporated the feature into the original Instagram app itself. Unless you want to create them ahead of time, for that you may use the original boomerang app. Instagram stories are fantastic for business. From getting more engagement and exposure to loyalty from your followers. I have helped multiple businesses use Instagram stories the right way, but this time I wanted to do it for you. To learn more about how to implement Instagram stories for your business and get more examples, follow me on Instagram and YouTube!